Agealube Eco Diesel is a clean diesel fuel that reduces local emissions so that you and those in your surroundings breathe in significantly fewer harmful substances. 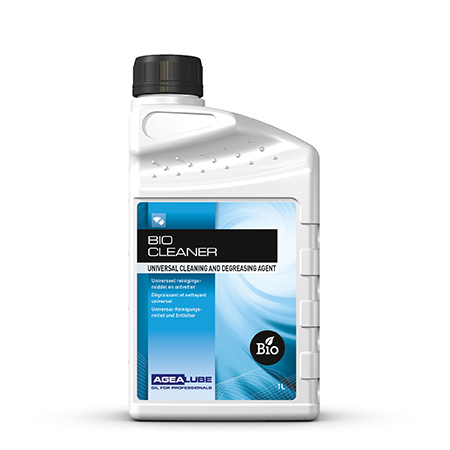 It keeps engines cleaner and has a long storage life which means your machine will always start, even if it has stood still for a long time. What’s more, it means your work is virtually odourless and environmentally responsible because the fuel is made from renewable resources. We are there for anyone who sometimes uses lubrication oil, grease or a professional cleaner. 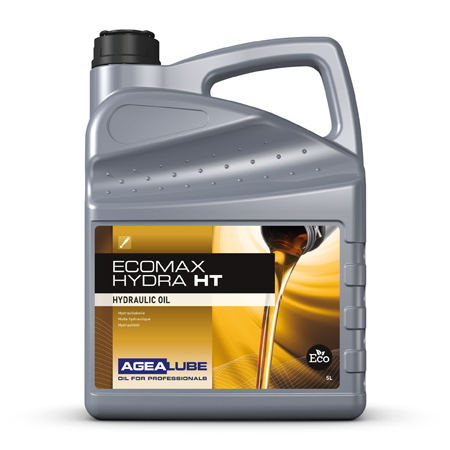 Agealube has virtually all imaginable oil products and oil-related products in its range. We directly supply professionals and wholesalers who buy large quantities of oil. 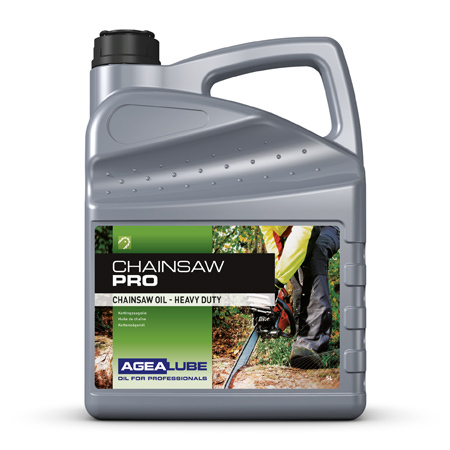 Individually packed Agealube products are available from retail stores and specialist dealers. And these are not only for professionals but also for private individuals who opt for quality. Since products are used in differing situations, we supply virtually every product in quantities from 1-litre packs to bulk shipments. We can offer this because we have all products in our own inventory management. By keeping logistics in our own hands, we can also offer quality in terms of our deliveries. Quick deliveries, often within 24 hours! This means your business can maintain continuity. These days, it’s no longer only about the product’s maximum technical performance, but the products must cause as little harm to environment and health as possible. Often a difficult combination. Agealube develops products for protecting our living environment, without detracting from their technical qualities. Sometimes you need an immediate answer to your question because otherwise you can’t carry on. Therefore we are always available to give the right lubricant advice straight away. Simply by telephone: +31 (0)24 675 43 61. And of course, we keep our prices as low as possible. We deliver directly to large-scale end users, and we maintain low margins. After all, we don’t have to finance any worldwide advertising campaigns, which large well-known brands in the oil market do have to do. I am a professional end user and I’d like to know if I can be supplied directly. Would you like to sell Agealube products? Then fill in the application form. Our products are on sale in shops. Look for a sales outlet in your area..